Cumberland County High School students filed a lawsuit against their Pennsylvania school district over what they call an unconstitutional ban on distributing the Bible on campus. 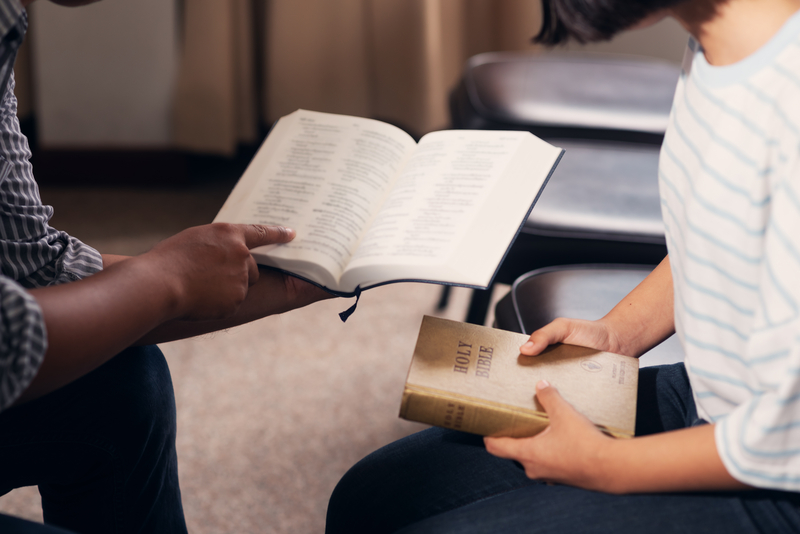 The school district responded to the challenge, claiming the law firm’s allegations were “misleading” and that the students never formally requested to hand out Bibles and were therefore never officially prohibited from distributing scripture. The law firm disputed the district’s claim, saying that email records proved otherwise. The students alleged that their school principal, David Harris, denied their request to hand out Bibles to their friends during lunch and told them that they would have to get approval from the school administration even if they wanted to hand out Bibles after school hours. School policy reportedly relegates students’ free speech to 30 minutes before school and 30 minutes after school on sidewalks bordering school property. “MASD has taken away student speech rights in the school and even seeks to regulate their speech rights during non-school hours on public sidewalks that every member of the general public possesses,” the legal complaint reads. The lawsuit, like the law center’s initial challenge, seeks the removal of policies that reportedly violate students’ constitutional right to free speech.